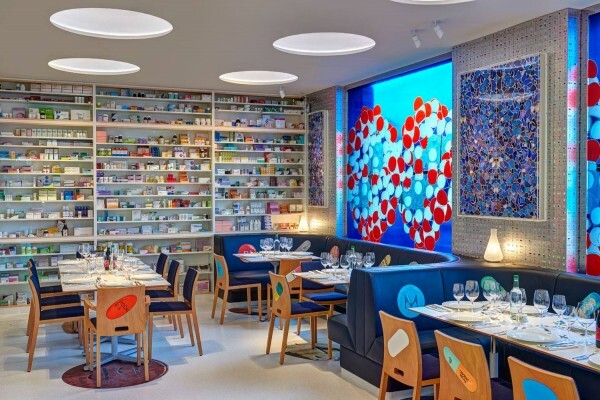 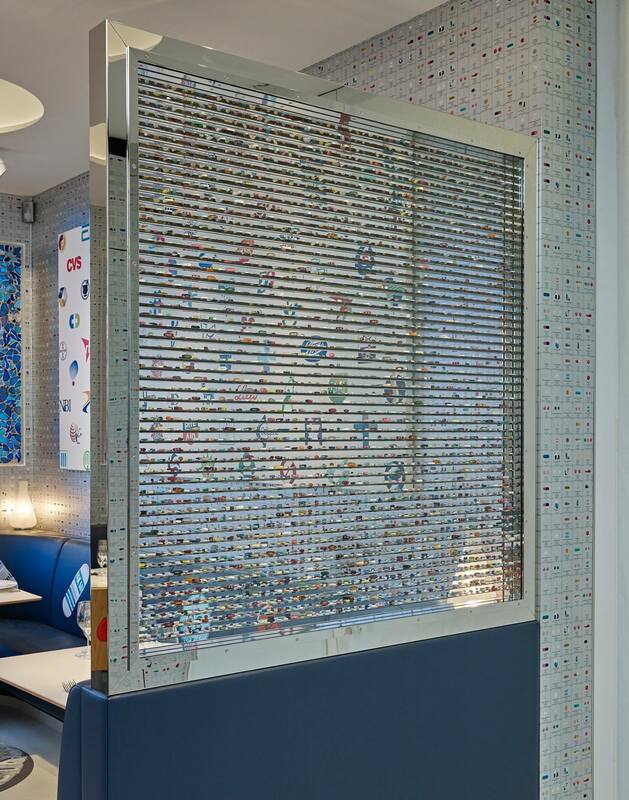 After collaborating with restaurants in the past by incorporating his artwork into the decor, Damien Hirst has taken things to a whole new level. A new eatery was open last month by the British artist (in partnership with Mark Hix) at the Newport Street Gallery in Vauxhall, London. 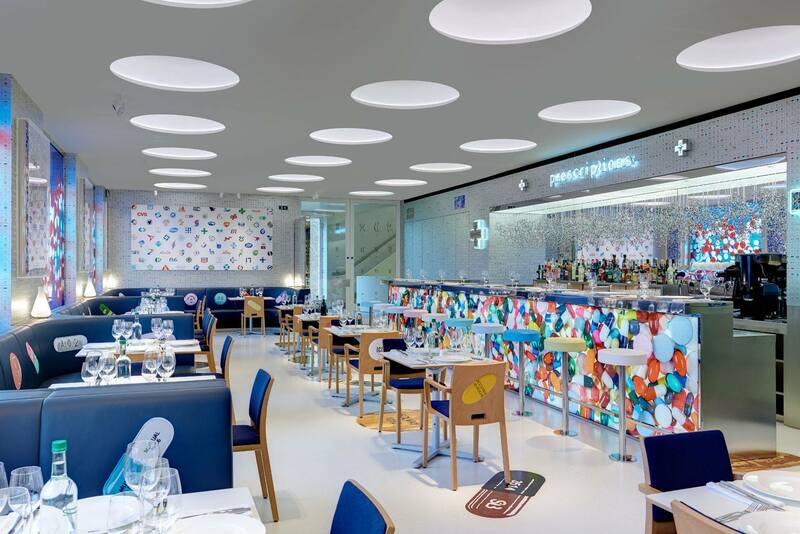 During the day, the restaurant serves visitors of the ongoing exhibitions while at night, it feeds diners when the gallery is closed. 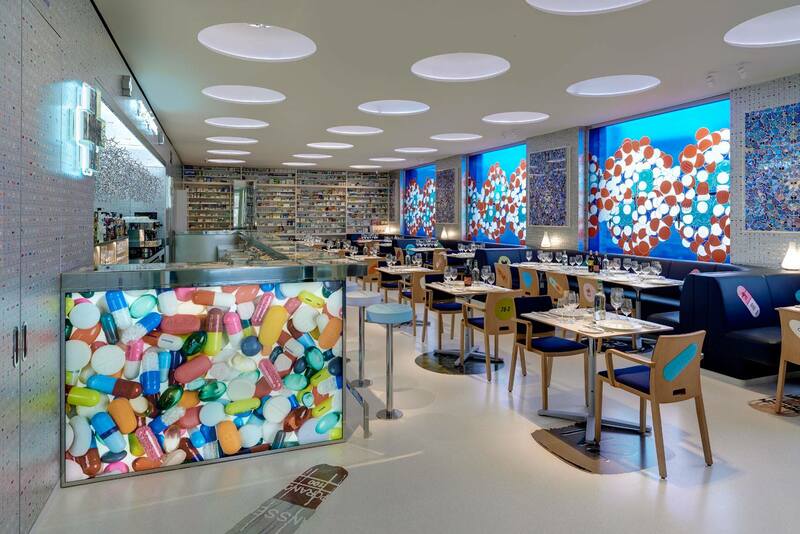 Pharmacy 2 is obviously named after the series of works Hirst has created over the years based on his fascinations with pills and the medical field in general. 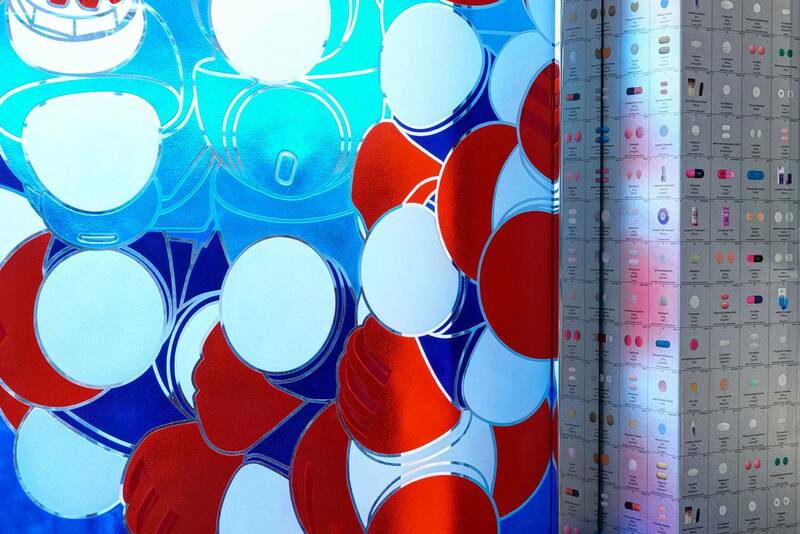 Categories: Contemporary Art. 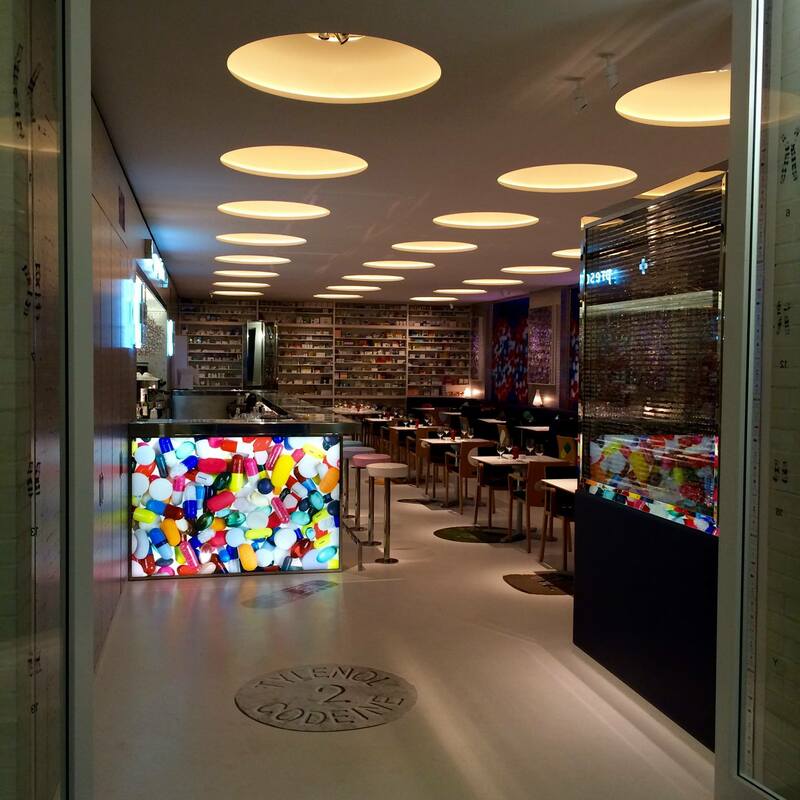 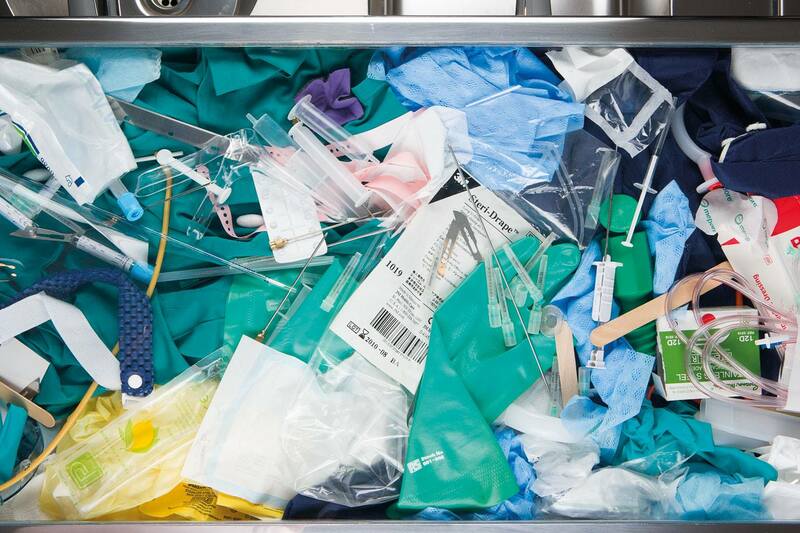 Tags: Contemporary Art, Damien Hirst, London, Restaurants, Videos.